The Europe Yachts Charter Agency supports yachts in all destinations via a quality controlled service for any enquiry in ports of call. Our fully professional international team of yachting experts are able to offer insight, advice and assistance to virtually any query, ashore at berth or at anchor at any time. Owning a yacht is supposed to be a pleasure, whether for private use or charter. Most of our owners live a certain distance from their yachts and therefore a locally based multilingual company assists greatly in alleviating the day to day arrangements, planning ;and bills associated with ownership . 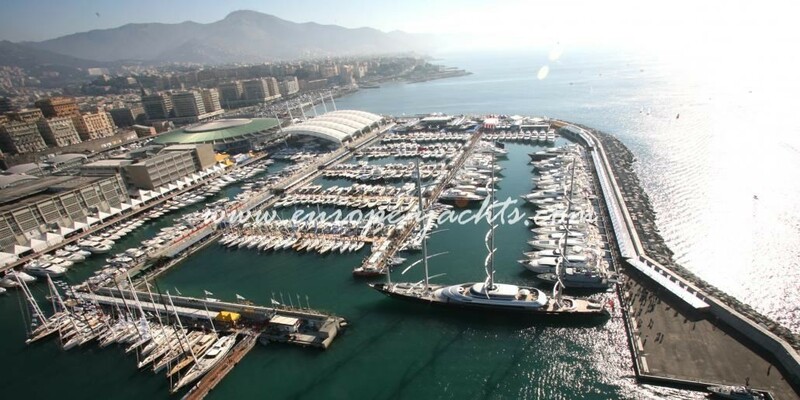 Yacht Management is designed to assist both the captain and the owner, by offering a shore based support team to handle all aspects of running the yacht, leaving more time for the crew to handle the physical aspect of the day to day running of the yacht, and the owner more time to enjoy his investment. 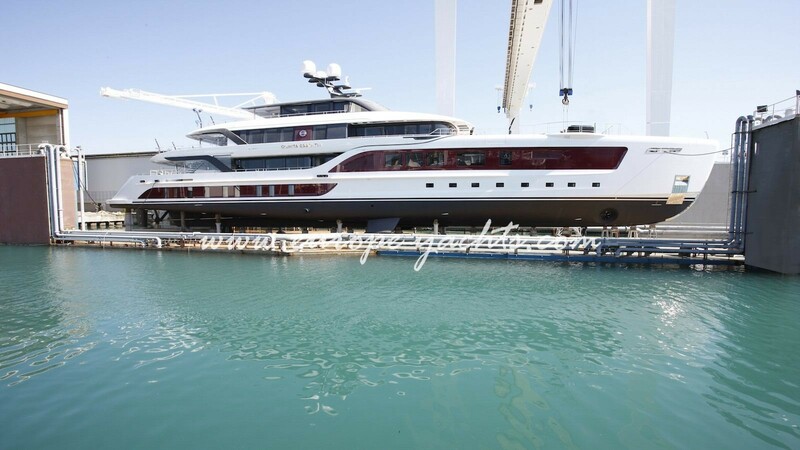 It has been proven that managed yachts, are often able to complete more days cruising throughout the season, due to the support of a land-based team who can be used as back up when maintenance work needs doing quickly, or a berth needs to be found, or supplies in a foreign country need to be sourced. 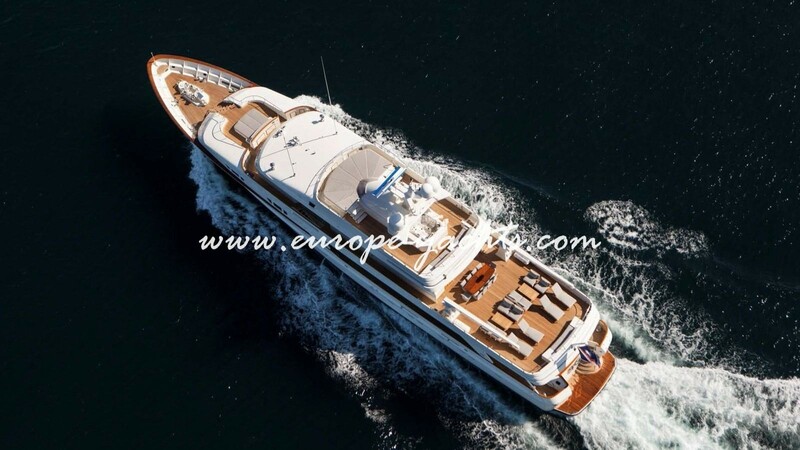 Along with this we can also take control of the yacht`s accounts and administration, including all book keeping and any flag related issues regarding cruising itineraries etc. We also ensure that certification; surveys and insurance are kept up to date, along with crew qualifications. “Power of Attorney” is required over the Yacht bank account, and we take responsibility for paying the crew, and suppliers (with prior approval ) We also handle all warranty issues and liaise directly with the yard for any warranty related issues. 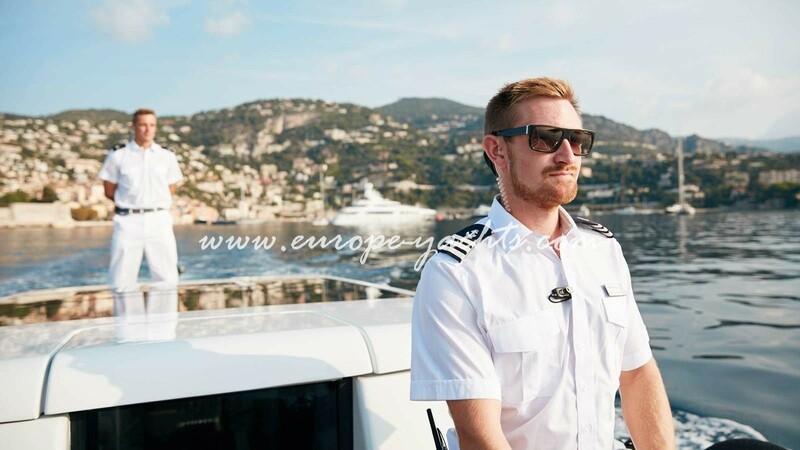 We ensure that the captain has a sensible cash float on board, which every yacht captain needs to ensure they are prepared and ready for guests at all times. You should then find that you gain more days of cruising, or eventually charter resulting in more revenue against your costs at the end of the season. Through Europe yachts Charter Agency Concierge Services we introduce our clients to the ultimate leisure on board their yacht. We meet every need, no matter how challenging. Enjoying the services of a yacht concierge can make your yachting experience even more special with our service. Our team of experts will address any query, from making travel reservations with private jet service, to organizing parties onboard or arranging for an exclusive activity outboard with our VIP service. Our team has a robust network and numerous resources across the Mediterranean sea, which are available upon our clients’ request and needs. We work closely with our partners and continuously evaluate them to ensure that services provided are always of the best quality and the most efficient prices.